How You guys been? Had a pretty weekend? I have been getting real good pampered getting myself – mani & Pedi. The weekend ended with a bottle of wine and lot of fun in the park. Hope you had a glorious weekend too. I have been wanting to tell you guys for so long about this plan I have on travelling to Bhutan. This place has been on my Bucket list for so long!! 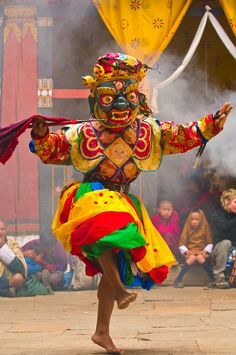 Bhutanese call their home “Druk Yul,” which means “the Land of the Thunder Dragons,” because of the extremely powerful storms which constantly roar in from the Himalayas. Rather than using the GDP as an economic index, Bhutan measures its overall “health” through the four pillars: sustainable development, environmental protection, cultural preservation, and good governance, which together form the Gross National Happiness or GNH. Isn’t that amazing? Now who wouldn’t want to be in the happiest place on earth?? 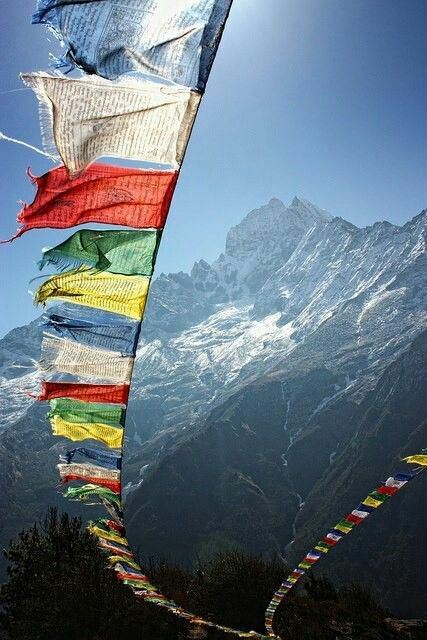 I have planned out my Itenary and the best part is that I get to visit the Indian state of Sikkim on the way. Stopping by for 2 days at Gangtok. I am pretty much super excited about the trip. I shall do more posts on my Travelogue once I get started. Do you look forward to some OOTD on the way?? 1. Me & my Partner do a Couple trip this time of the year. This time we wanted to tick off this from our Bucket List! 3. I have planned this trip with Paro Tsechu in mind, so we will be attending the festival too!! 4. I look forward to lot of shopping & making friends while in Bhutan. 5. I have listed down the best drinks in each place and plan to test each of them! Including the local ones!! 6. I don’t like that Accuweather shows bad weather for Gangtok (Sikkim) on the days I’m visiting. No matter, I will make my own Sunshine! 7. Fun Fact: Need some good luck? Thinking of starting a family? Bhutanese have a long tradition of painting phalluses on their houses to serve as a symbol of fertility and good luck. So much for a Souvenir!!! 8. The Kingdom of Bhutan does not place any cap on the number of tourists who are allowed to travel there, but all visitors to Bhutan (except citizens of India, Bangladesh or Maldives) must travel with a tour operator and pay at least US$250 per person per day (during the high season which is during spring and autumn, expect to pay $40 more per day). I’m Mighty proud of having an Indian Nationality right now!! 9. I madly hope to spot a blue Poppy- the national flower of Bhutan. You wanna know what makes it special? this is a super rare flower, thought to be a Himalayan myth like the Yeti for several years because only a handful had ever reported seeing it. 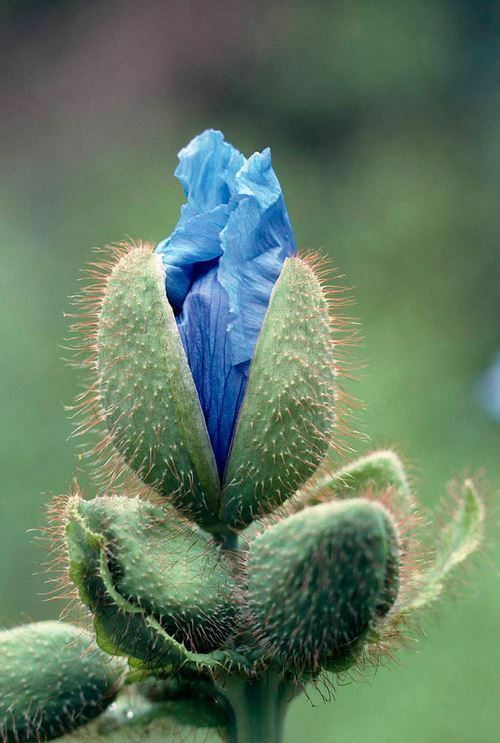 And if you are batman fan, you know that rare blue flower that grows on eastern slopes that Ra’s-al-ghul wanted Bruce Wayne to find so he can join the Shadow of the Leagues? Yup, this is the one! But that’s not all; this plant grows only in the barren high altitudes from 3000m to 5000m for several years before blooming only once and then dies. Oh if that’s not exclusive enough, it blooms only during a short window during early monsoons (Late May to July). 10. 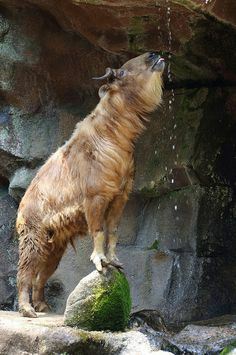 I wanna challenge my Vet Parents with the taxonomy of Takin- the national animal of Bhutan. It’s a weird cross between goat and cow, both the face and the height falls somewhere between these two animals. 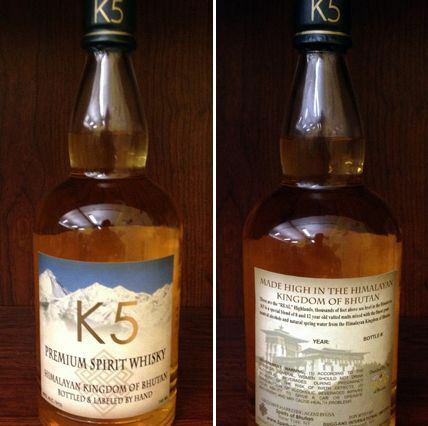 It’s found only in Bhutan and parts of China and northeastern India. The legend goes something like this- there was once a “Divine Madman” who introduced Buddhism to Bhutan. He was asked to perform a miracle during one of his lectures, to which he obliged but only if he was provided lunch – a full cow and goat. After his sumptuous meal, he rearranged the left out bones of the cow and goat, goat’s head on a cow’s body. With a click, the strange chimera was bought to life and it started grazing the pastures. Since this animal had many references in Bhutan’s folklore, the king deemed it fit to be a national animal. It was declared so in 1995. Will post pictures and Blog every detail soon enough! Now I wanna go too!!!! a detail Itenary & Tips soon up on the Travel Section. I am packing my travel Journal to record it all.